Time stops for no man (or woman), and neither does the city. Big cities all over the world run in the same race, buildings stacked on top of each other and subways shooting beneath the pavement, everyone going somewhere important or talking to someone important. I don’t know about you, but I love the city. I love a mountain or beach getaway just as much as anyone else, but when it comes down to it, I want to be right where everything is happening. I’m not alone in that — it’s that strange urban appeal to be where the lights are. Even the urban style is awesome. There’s something distinct about it, all the way down to the accessories, and it’s captured nicely in the Urban Backpack from Builford. 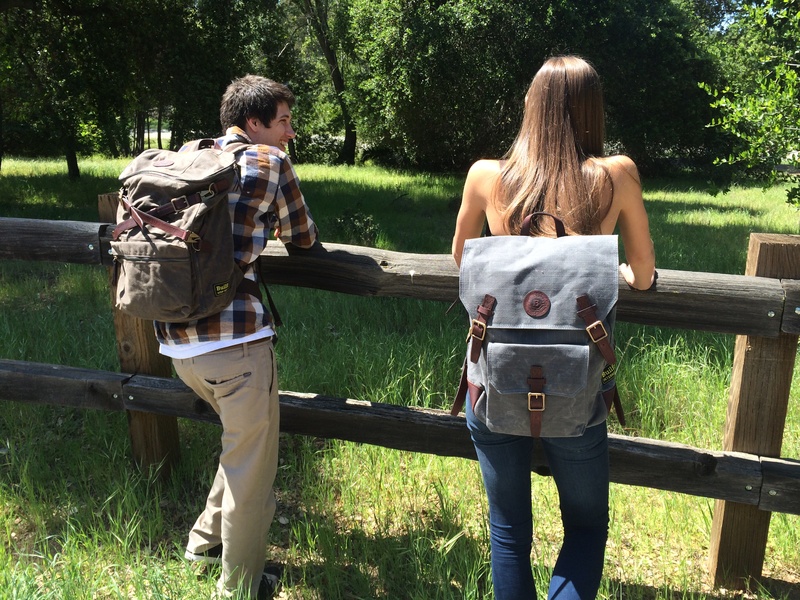 A little blocky, a little casual, and a little high fashion, the Builford Urban Backpack is great for an urban life. It’s not too large or too small, though it does have space for a 15″ laptop and anything else you need for those busy days of meeting and playing. With the combination of waxed canvas and leather accents, with leather straps and a distinctive design, the Builford Urban Backpack is one-of-a-kind. It’s perfect for the kind of life I like in the city — young professionals, freelancers, students, and artists. People making their own way, busy and hard-working but loving what they do. 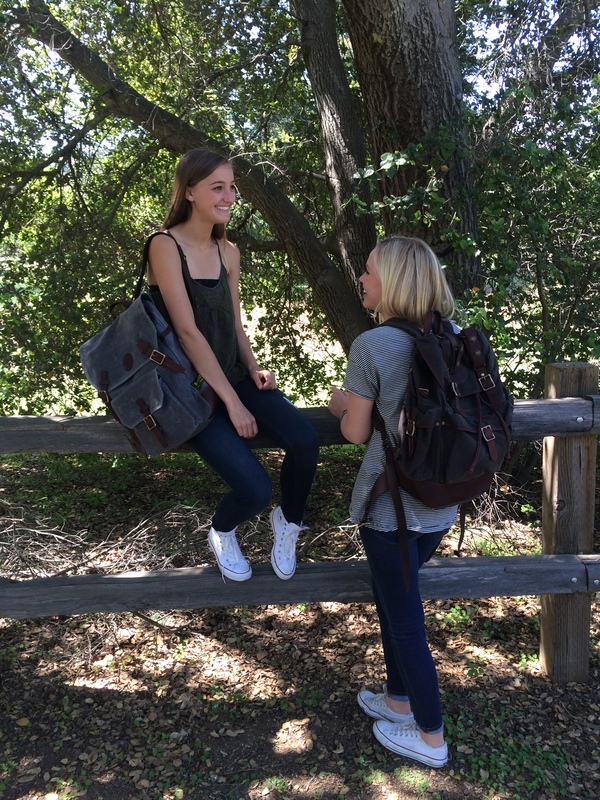 You can shop online at www.builford.com and get your own Urban Backpack — but while you’re there, check out the other awesome Builford models! If you have any trouble on the website, email service@builford.com. 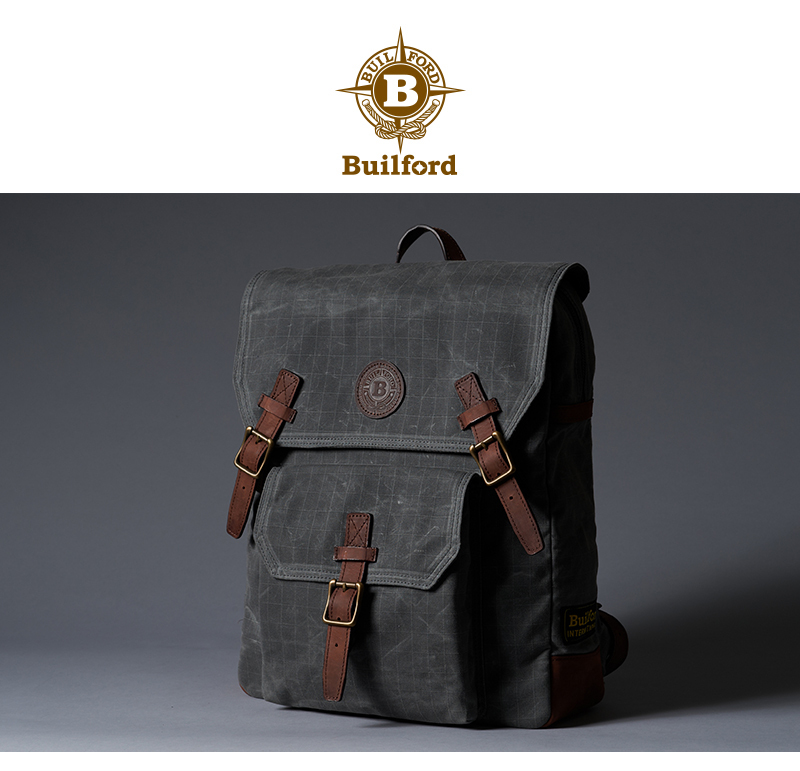 Share the post "Builford in the City: The Urban Backpack"
Posted in Blog and tagged backpacks, builford waxed canvas backpacks, city backpacks, student backpacks, urban backpacks, waxed canvas backpacks, waxed canvas bags. Bookmark the permalink.